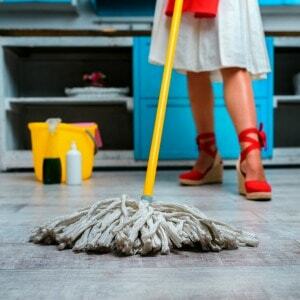 October 17, 2018 0 comments on "5 Quick Mopping Tips"
5 quick mopping tips to make cleaning your kitchen easier. 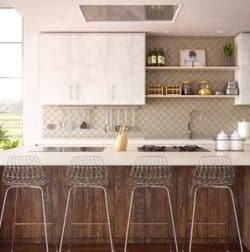 Some of my favorite kitchen cleaning hacks! 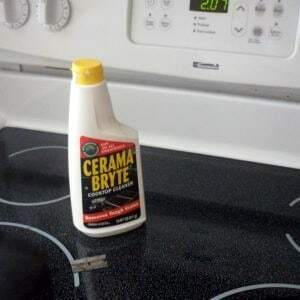 January 23, 2018 2 comments on "Removing Rotten Meat Smell or Odor from the Freezer"
April 7, 2017 0 comments on "How to Remove Scratches from a Black Ceramic Stove Top"
Easily clean and/or remove a scratch from your black ceramic glass stove top or cooktop with these helpful tips. March 1, 2017 0 comments on "How to Remove Dishwasher Film (DIY Jet Dry)"
Cleaning kitchen smoke damage. Expert tips to reduce the appearance and odor of smoke damage in your kitchen.